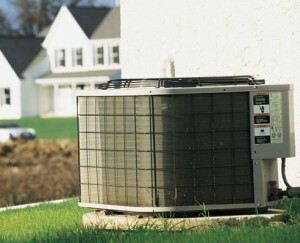 There many types of air conditioning systems and it can be hard to choose the right one for your home. 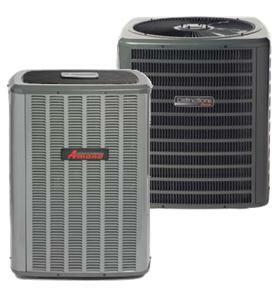 In the following article we will present a guide to choosing a HVAC system. These are the best systems available. 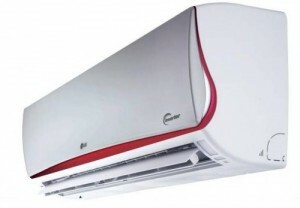 They are also known as central air conditioners. They can be used for heating and cooling your home, and it can divide your house in different zones for a more efficient cooling process. The bad part is that they are very expensive to install and run. But if you have the money, this is the system you should install. 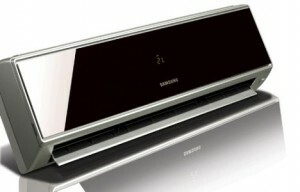 These systems are maybe the cheapest of them all, but they can only provide cooling. 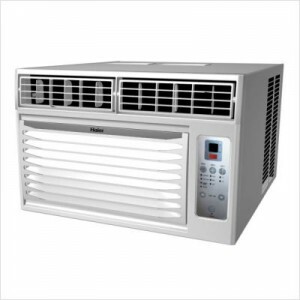 They cost half the price of the reverse cycle air conditioner and they are also very cheap to run and maintain. Another disadvantage is that the system will not work on humid conditions, and that it will increase the humidity level in your home. 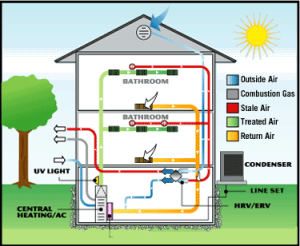 Ducted gas systems can be combined with evaporative cooler systems and complete the cycle. 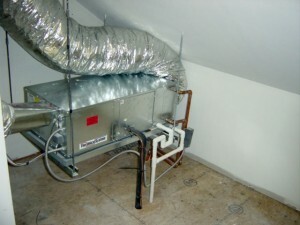 They can provide heat to your home through smaller separate ducts. If they are sized correctly they can be quite powerful and heat your entire home. 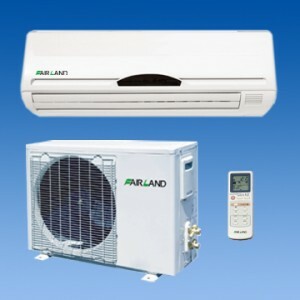 These systems can only provide heat, and that’s why they are combined with evaporative systems. They use a lot of gas, so the running costs can go a little high. 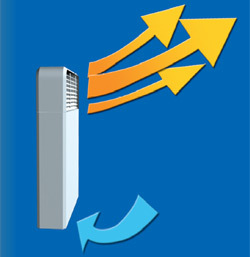 Split air conditioners can provide both heat and cool. They can be used only for one room. They are cheap to install, but their price can be quite high, depending on the model. 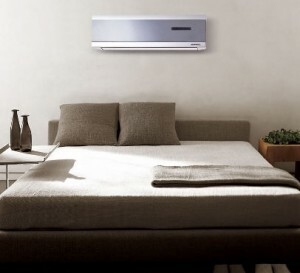 If you are thinking of placing a split air conditioner in every room, then you will spend more money than if you would install a central air conditioning system. 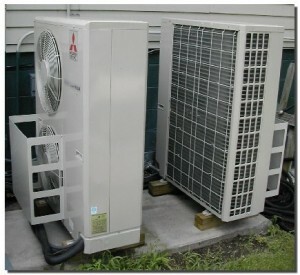 These units are identical to split air conditioners, only that there are multiple inside blowers using only once compressor unit. 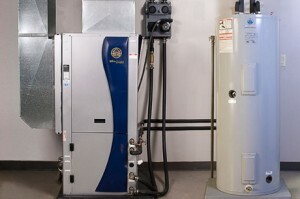 This can solve the problem of having too many compressors on your house. It can be quite expensive to install such a system. It would be best to install a central system. Fireplaces aren’t as popular as they once were. 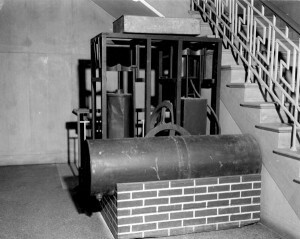 They have high running costs, they aren’t effective as more than 90% of the heat is lost up the chimney, and they have high carbon dioxide outputs. They are also expensive and most of the times unnecessary. They do look nice and can create an amazing atmosphere. 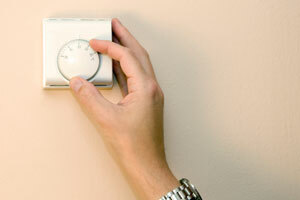 This is one of the cheapest ways of heating your home. They are usually connected to a bayonet in the room, and can be flumed and unflumed. 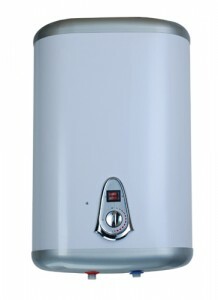 Unflumed heaters can cause dangerous build ups of toxic gasses. These can be harmful for your health. 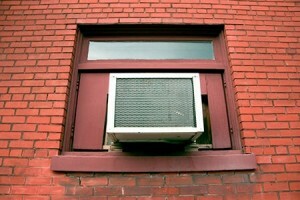 The window air conditioner can also heat and cool the air. 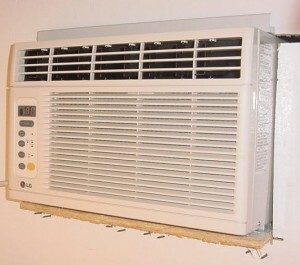 They are a cheap way to provide comfort in your house. 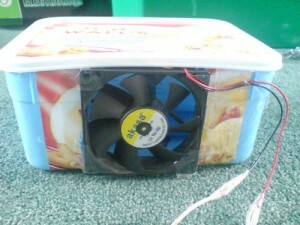 The problem is that they are not very powerful and are usually used to cool a single room. 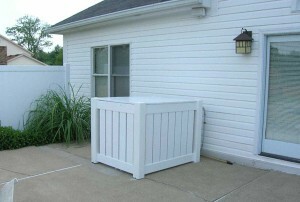 They can be quite costly to run, although the initial costs are low. They are also very noisy. These units are great if you want portability, but not if you want power. 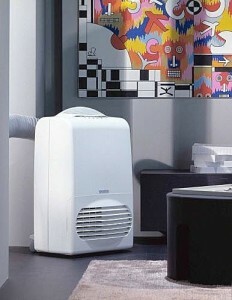 They can be used to heat or cool only one room. They are cheap but costly to run. They can also represent a fire hazard.